This week marks the anniversary of the fictional Battle of Hogwarts, and JK Rowling has apologised for that death. Today, the author took to Twitter to apologise for the movie battle that claimed the lives of some of Harry Potter’s most popular characters including one, Professor Snape. 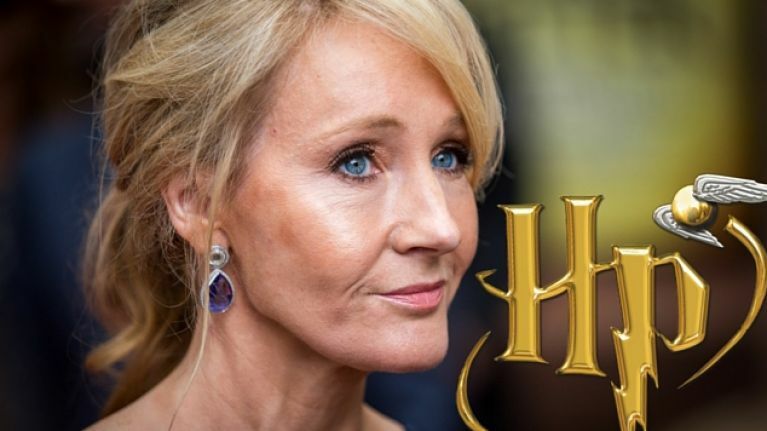 Rowling has previously apologised for killing the loveable duo, Fred and Remus, but has never made her peace with fans for killing Severus Snape. Well, taking to Twitter today, the author apologised for the battle that crushed so many. Professor Snape was killed off in the Harry Potter series, and afterwards his true motives and his love for Harry's mother were revealed. The apology received a mixed response on Twitter, with many fans finally getting the closure they craved. However, others are now demanding apologies for all the other beloved characters that were taken from them throughout the eight movies.